Cole's life spirals into an uncontrollable battle for life or death. First, he learns that his family isn't really his own, and his birth parents are dragons. With that legacy comes a special calling: devoting an eternity to protecting all true beings from creatures bent on controlling the Earth and bringing an end to dragons. 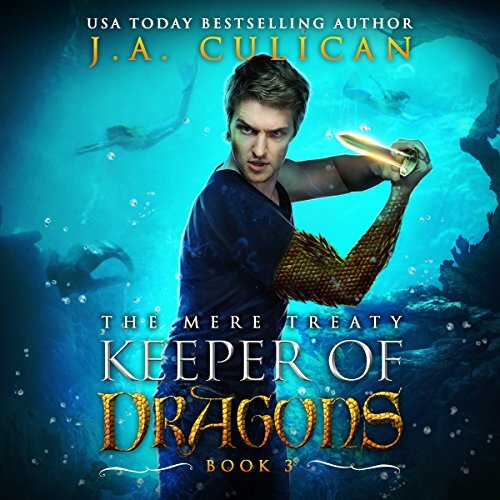 As the newly minted Prince of Ochana, Cole is also the Keeper of Dragons, and his first task is to keep the nefarious farro-fallen fairies at bay. 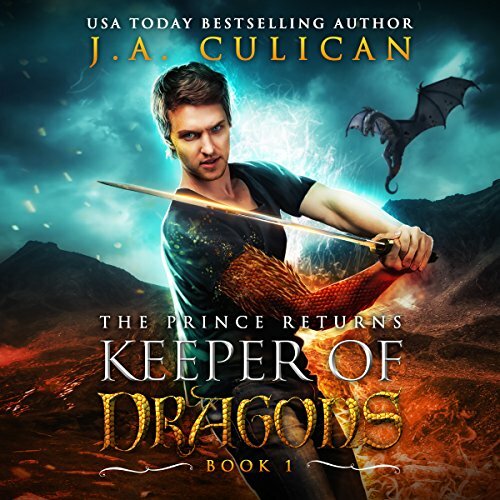 With no formal training, no control of his mahier-dragon magic, and fear like he's never experienced before, will Cole be able to reach outside of his human side and embrace his destiny in time to defeat the farros? 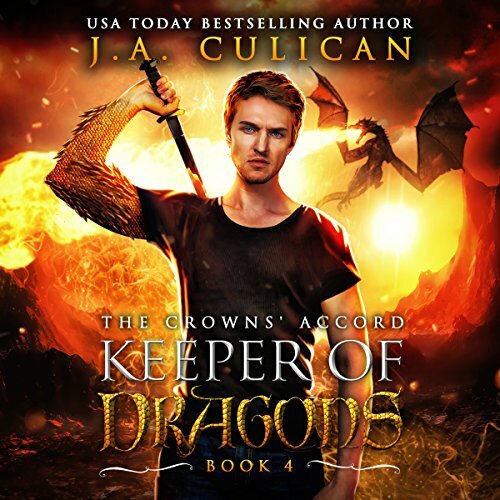 Cole and Eva are the Keeper of Dragons - the only ones who can save all true beings from a time of fear. Cole finds himself unstable, unpredictable, and volatile. He has no control of the tillium-fairy magic he stole from the farros. Out of options, the dragons turn to a once ally - the elves - for help. Curious about the dragon who wields both dragon and fairy magic, they accept - but on their terms only. The dragons must submit to Prince Gaber and his rules. The elves and trolls are gone - stolen by the malicious King Eldrick for their magic. 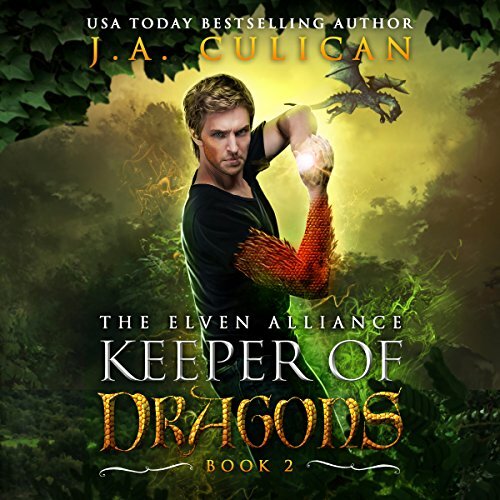 Cole and Eva, the Keeper of Dragons, are at odds. Eva is convinced the mermaids are their last hope, but Cole wants to head north towards King Eldrick to seek out the rest of the eldens. Plagued with nightmares, the death of all true beings weighs heavily on Cole's mind. His weakness scares him, and Eva doubts her true reason for being the Golden Dragon. There is no choice. All must fight. But only one side can win. A Time of Fear. The world has begun to die and the dragons are disappearing. With the Fairies divided, the Trolls and Elves in mourning and the Mermaids nowhere to be found, faith in the Keeper of Dragons is dwindling. Death and Betrayal. The Earth begins to die around Paraiso and the remaining Trolls are unable to keep the land alive. Cole is lost and confused as the pressure to save everyone threatens to suffocate him. No one is safe and no one can be trusted as King Eldrick of the Eldens remains missing. His Darkness is spreading and there may be no stopping it.